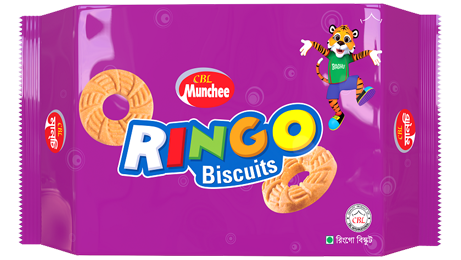 Explore The Fun Bites ! Soft and perfectly baked to crumble with each bite. 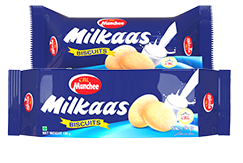 Crusty on the outside, offered as round shaped biscuits, another Munchee winner that brings you the smooth taste of rich milk. 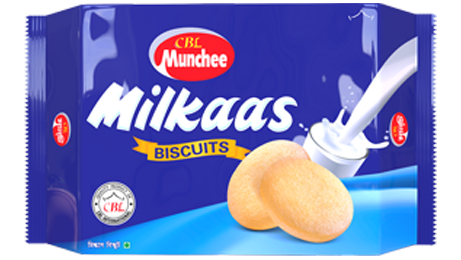 Filled with the rich taste of creamy milk. 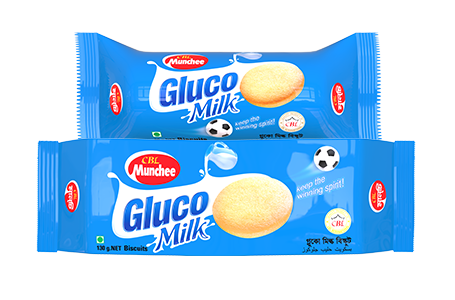 crusty on the outside, offered as round shaped biscuits; another Munchee winner that brings you the smooth taste of rich milk. 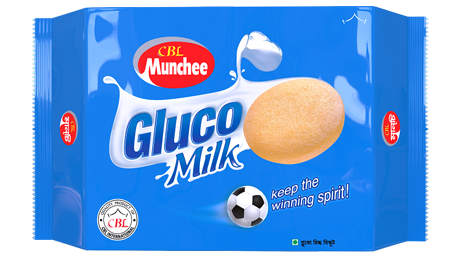 CBL Munchee Ringo is a uniquely doughnut-shaped, soft and light biscuit which is a favourite amongst kids. 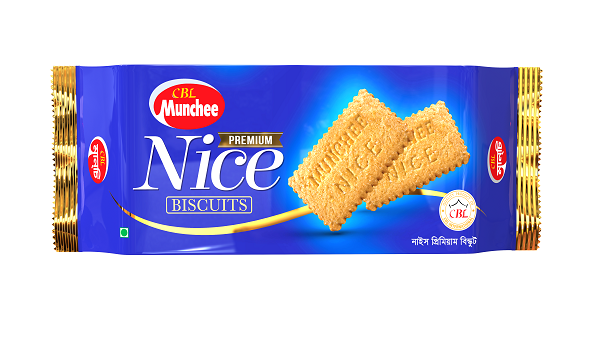 A Traditional Favorite, Munchee Premium Nice Biscuits are soft and light with a distinct coconut tang and drizzle of white sugar. 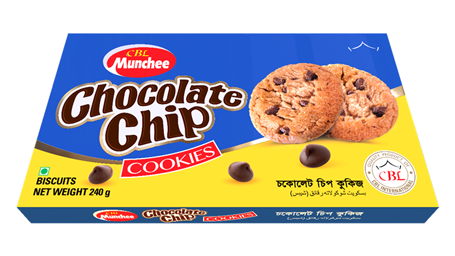 Crispy cookies with yummy chocolate Chip. 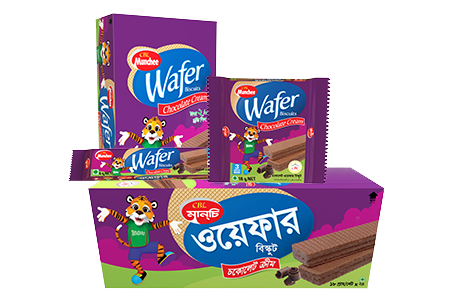 crispy wafers made of the right amount of sweetness and cream together with two layers of the softest chocolate biscuit cream. 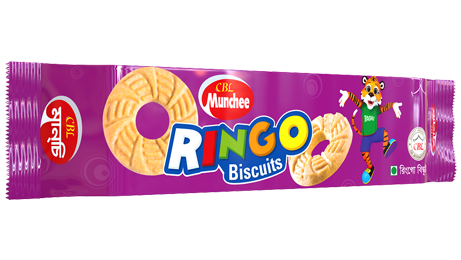 Thick coatings of sweet chocolate on crispy biscuits. 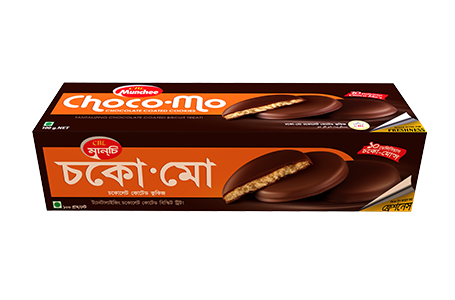 It’s a real chocolate biscuit to indulge in! 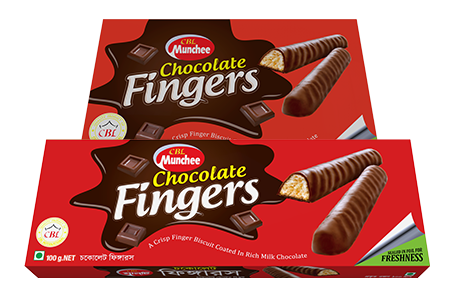 A crisp "finger" biscuit coated in rich milk chocolate. 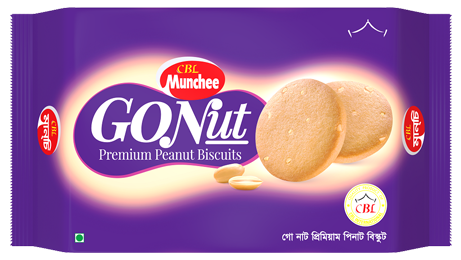 So irresistible, that once you start tasting … you simply won’t be able to stop! 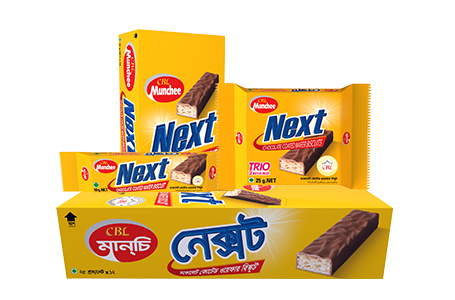 A delightful cream center sandwiched between two crispy biscuits, enveloped with folds of rich milk chocolate. 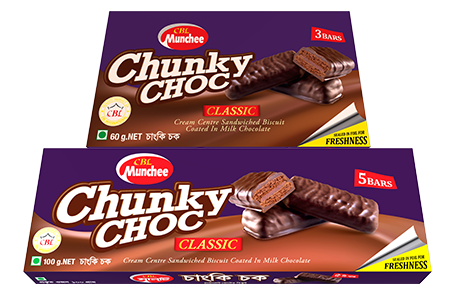 A real Chunky Choc!